Please note: Cost $150 inclusive of registration fees and kit. 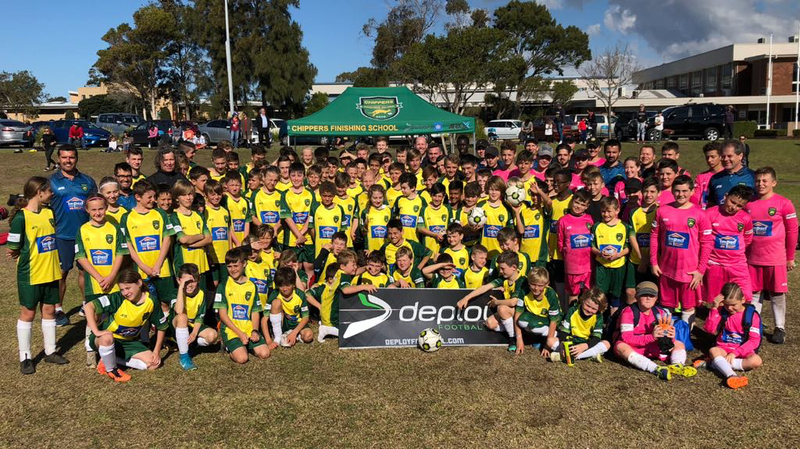 $120 (for returning players that have CFS playing kit). Drink bottles available for purchase at $10 each. Payable on the day. 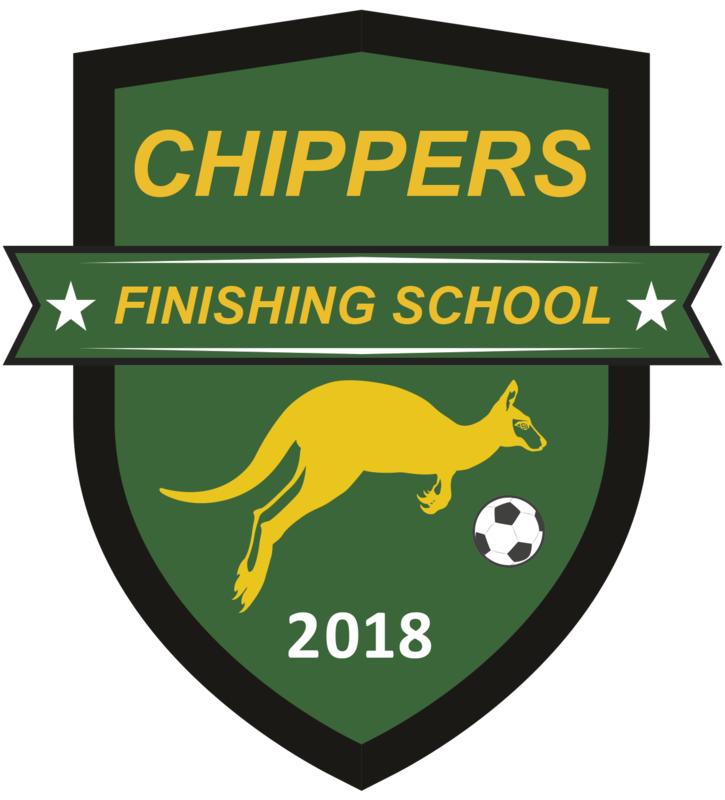 Interested in purchasing a Specialised Chippers Finishing School drink bottle?